Since 2001, WebDev has created custom marketing pieces for clients worldwide. Graphic design is the art of projecting ideas and visual and textual content. 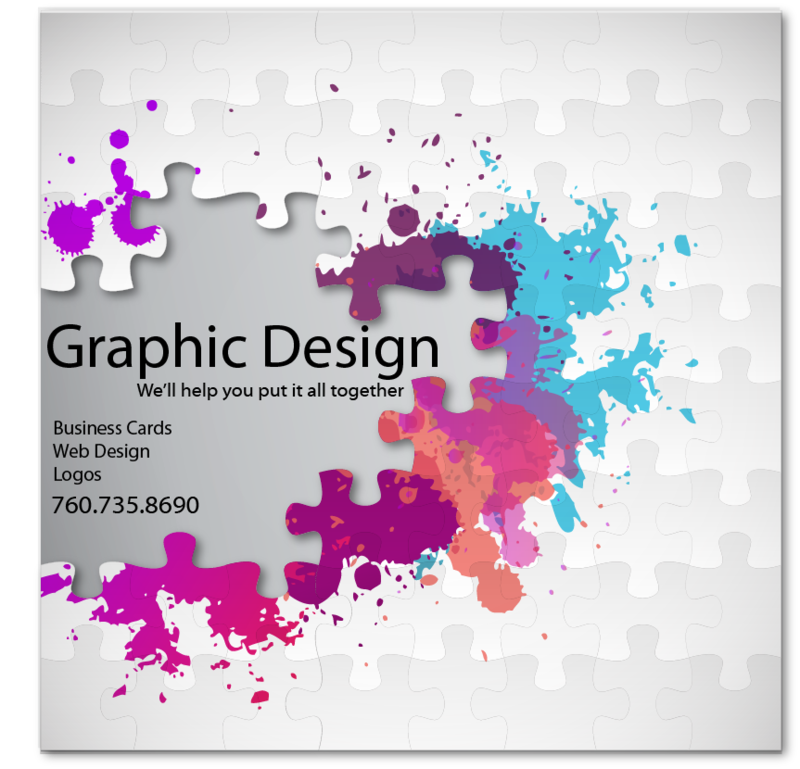 The form our graphic design projects consist of images, words, and graphic forms to be viewed on the internet or printed on a ad specialty items. Our design team will integrate your design elements and/or create new ones for all your digital marketing needs.